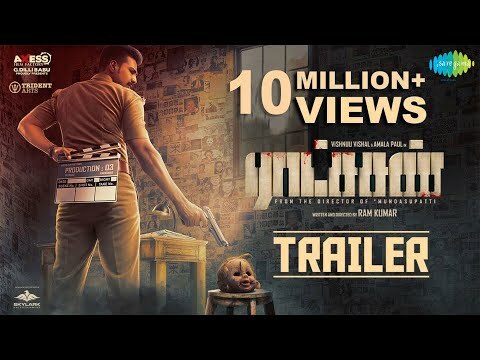 Ratsasan (pronounced Raatchasan, English: Demon) is an Indian Tamil-language psychological thriller film directed by Ramkumar. The film features Vishnu and Amala Paul in the lead roles. Featuring music composed by Ghibran, the venture began production in November 2016. The film received overwhelmingly positive reviews from critics and audience alike.